Bloomsbury USA Childrens, 9781619636217, 272pp. Find out how it all began in this prequel to The Frog Princess. Grassina has always lived in the shadow of her perfect older sister, Chartreuse. But when a terrible spell leaves the Kingdom of Greater Greensward in great danger, it is Grassina who finds the magic to set things right. 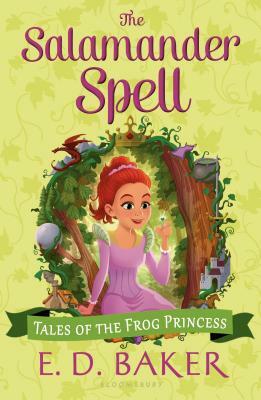 This hilarious prequel to The Tales of the Frog Princess series introduces new characters and brings back familiar fan favorites.